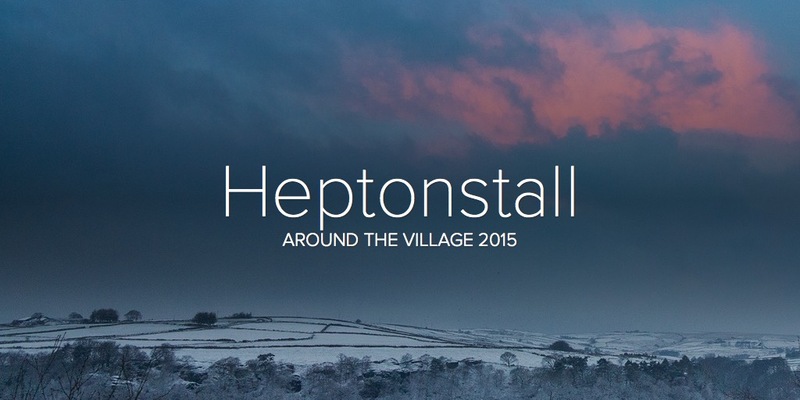 Proceeds go to support St Thomas’ Church, the locals Scouts and Mountain Rescue Team. 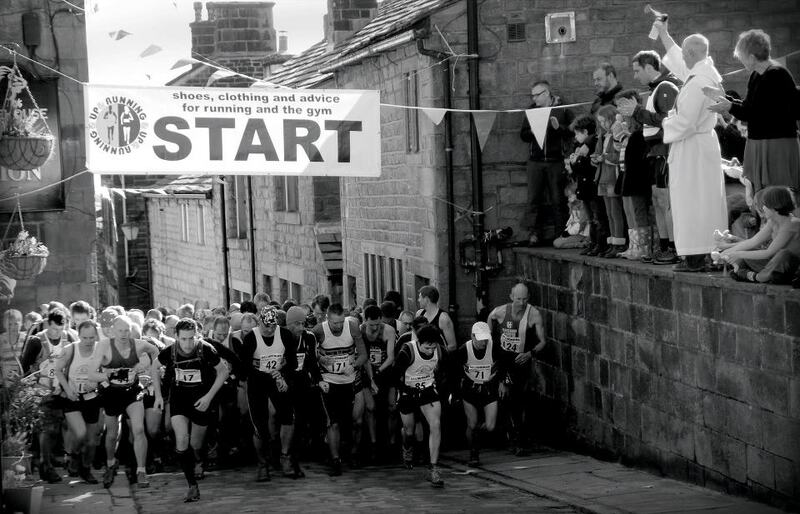 The Heptonstall Fell Race is a category BL race across the best of the local landscape around Heptonstall in the upper Calder Valley. The 25 kilometres of route takes in a mixture of steep-sided wooded valleys, upland pasture and pathless moorland. You’ll be hurtling down grassy slopes, struggling across stretches of bog, scrambling up through thick heather, dodging through dense woodland and – most of all – racing over some wild open countryside. If you get the chance to look around, you’ll see for miles across some of the most beautiful and remote scenery in the South Pennines.